Movement is healthy, but whether from injury, illness, or aging, we are all exposed to losing motor skills at some stage in our lives. In that case, we need to carry out a process of re-education, training, or rehabilitation that teach- es us to move or exercise in a certain way. 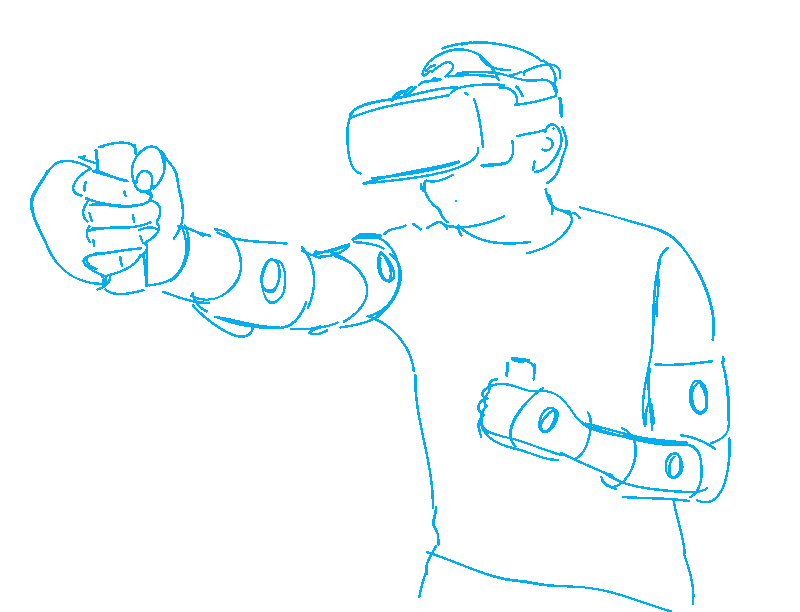 In this sense, motion capture (MoCap) is an opportunity that provides information, both directly (range of mobility of a joint) and indirectly (habits, physical inactivity, etc.). 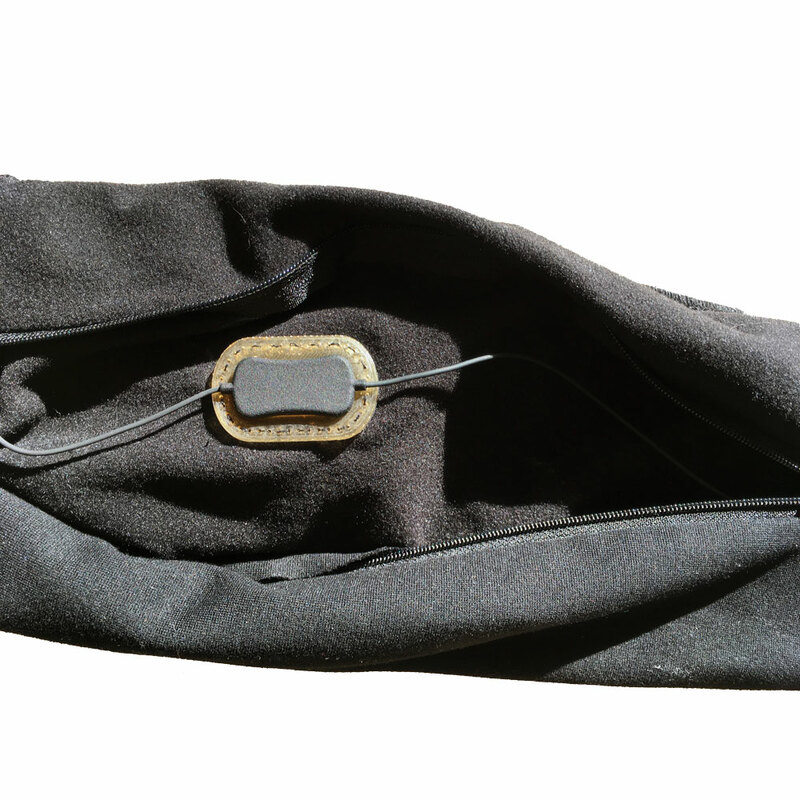 In recent years several innovations have appeared that can capture and display human movement using relatively simple sensors consisting from a combination of an accelerometer, gyroscope and magnetometers, the so called IMU’s. However, they have a few disadvantages: current solutions are technically complex and need a strong central computer; current systems are expensive; most of the systems cannot function real-time which makes them less useful for rehabilitation purposes; the usability of the system is complex; and the feedback mechanisms in these products are still limited. Therefore, 2M Engineering is currently developing together with a number of partners a 3D motion sensing system, a project called ‘Nodes’. The objective is to create a system that is technologically advanced, yet affordable. Secondly, this project aims to tackle the usability challenge of these systems by creating an innovative product design. Healthcare is increasingly moving into the living room, and it is also being stimulated that people take more and more control over their own lives. In addition, exercise and sports are becoming increasingly important in healthcare, especially now that the focus is much more on prevention. Also in case of illness (e.g. stroke) or after surgery it is expected that you work on recovery in the home environment. However, the recommended exercises and thus recovery often do not take place because patients are misinformed, guidance is kept to a minimum and they are not motivated to work on their recovery. The aim of this project is to make responsible movement and exercise “fun and motivating”, while giving care providers a good insight into the exercises that have been done to determine the next steps for recovery. To achieve this, four SMEs, in collaboration with a knowledge and care institution, are developing and validating an affordable modular 3D motion sensing system, consisting of sensors and software, with which accurate and continuous motor and physiological parameters can easily be measured. With the help of the sensors and software it becomes possible to give users direct and personal feedback. 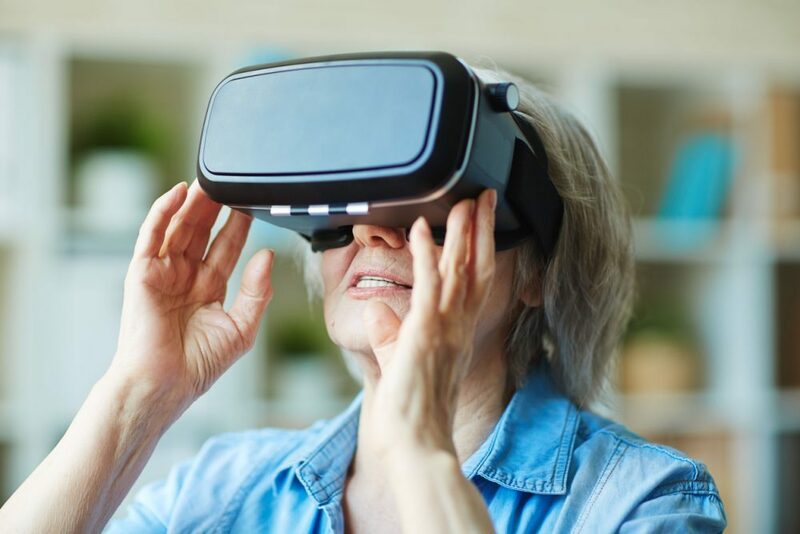 With this development, the participants respond to current trends and themes within care such as self-direction, self-management and care within the home environment. Although desired, there are currently no mobile solutions that can continuously and accurately measure movements of the body. Existing solutions require the use of central computers and/or static camera systems. Or they are very expensive and complex to use and therefore not suitable for home use or use by a non-professional. 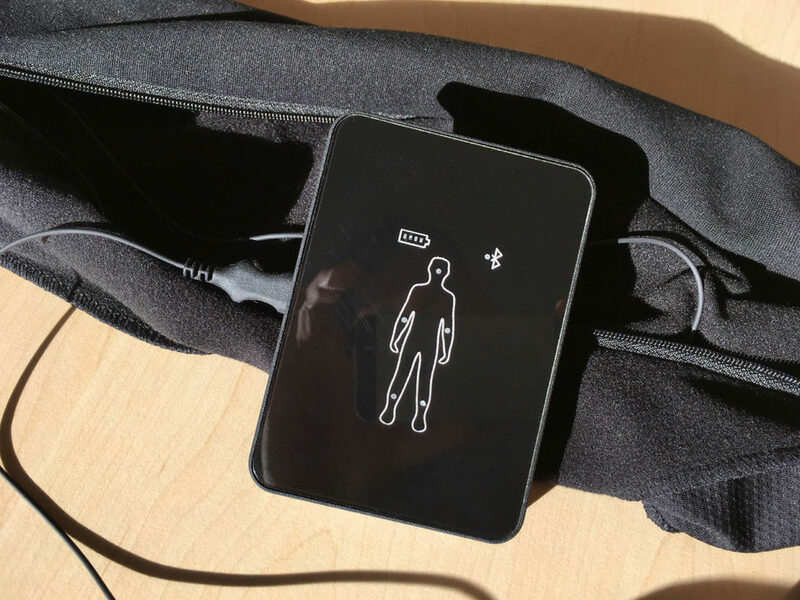 The Nodes 3D motion sensor system is designed for applications within the medical, sports, research and gaming sector. The solution should be easy to use, fast to prepare and comfortable to wear bu the user(s). The final system of the project should address the following requirements. Easy to use with or without expertise or trained personnel. Completely hidden in a jacket forming maximal freedom for the user. The sensor strings are attached to the main unit which sends the quaternion information wirelessly to the mobile device.